The 2018 World Cup kicks off in Russia on June 14, which makes a new book by James S. McCreath interesting and timely. 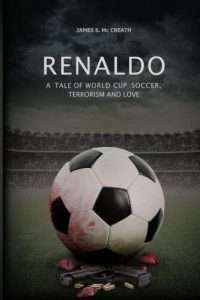 Renaldo: A Tale of World Cup Soccer, Terrorism and Love is set in Argentina in 1978, where a brutal military junta suspends civil liberties for anyone that opposes it. Distraught mothers of ‘The ‘Disappeared’ parade daily in front of the capital building. In retaliation, violent acts of terrorism shatter what is left of normal life. Only one thing can unite all the people: the World Cup of football. Two brothers, Renaldo and Lonfranco De Seta chart a different course for their futures. While both brothers fall in love with powerful women, Renaldo, a young soccer prodigy, strives to earn a place on Argentina’s national team. 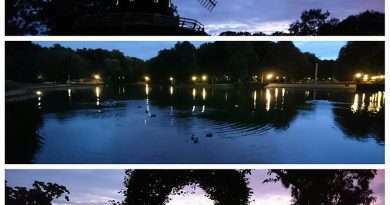 Lonfranco, angry and disenchanted, is seduced into becoming a Montonero terrorist. 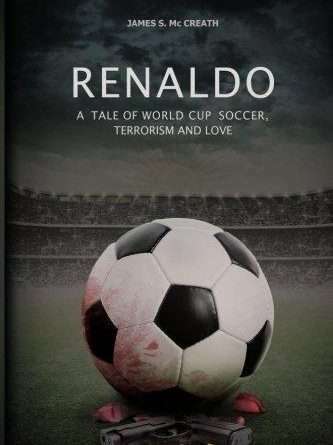 From the plains of the Pampas to the boardrooms, boudoirs, battlefields, locker rooms and seething stadiums, ‘Renaldo’ is a love story unlike any ever written, and novel relevant to the times we live in. It’s a story of love, politics, and culture, and how the bond of sports can overcome. Set against the real world backdrop of the FIFA World Cup, fear of terrorism at sporting events, and rivalry, it speaks to modern concerns.